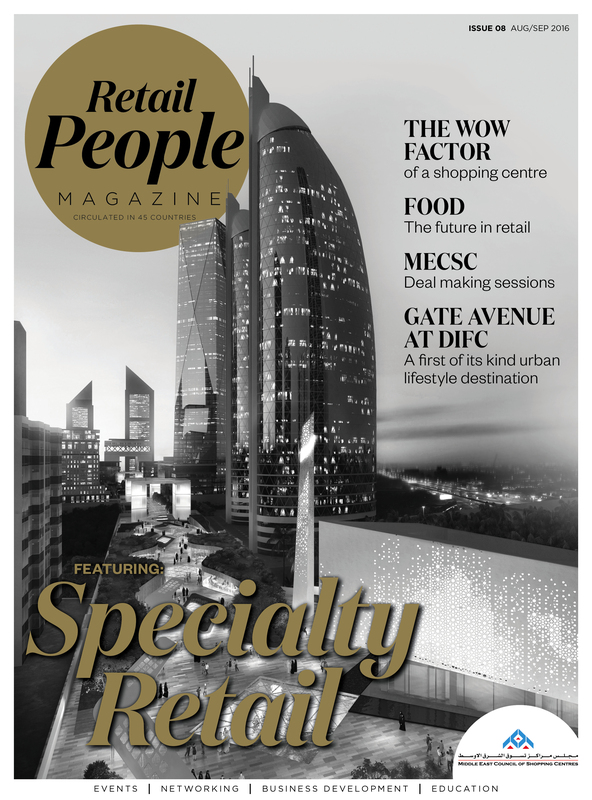 Raise your personal profile in our quarterly magazine! 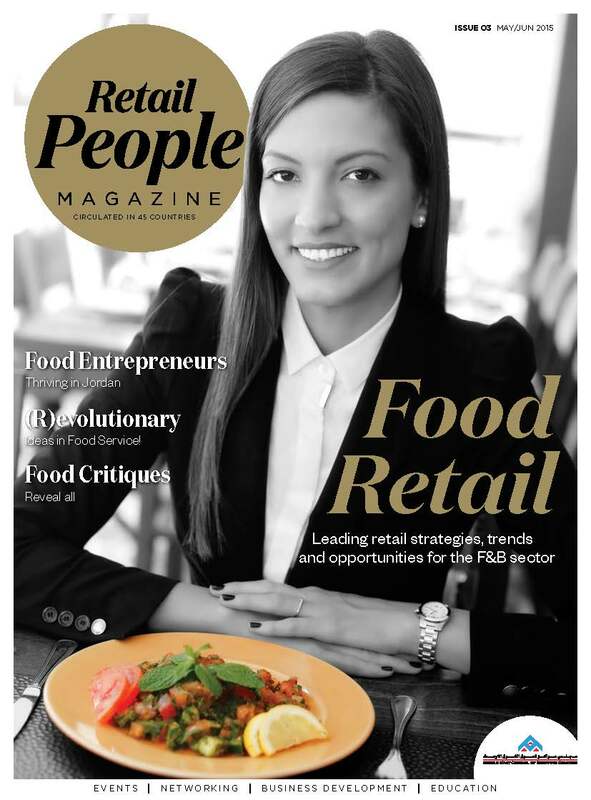 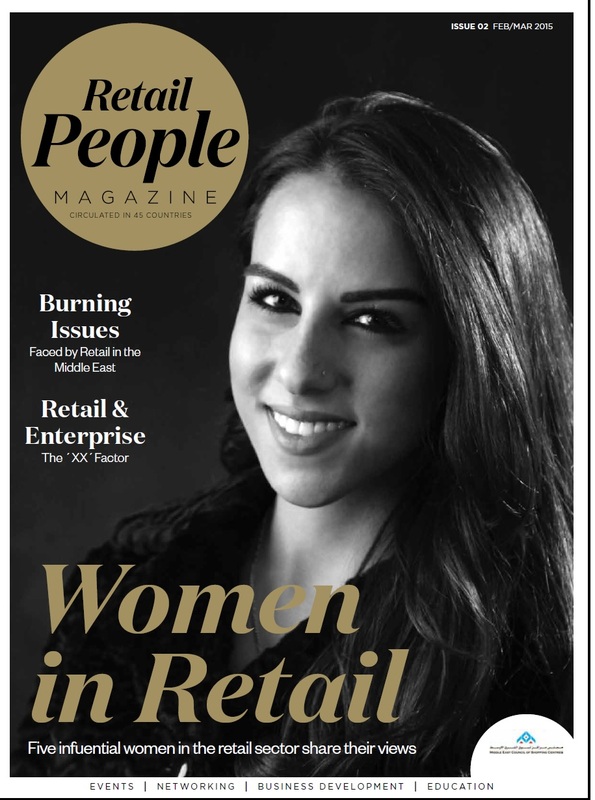 Click here to check out the latest Issue of the Retail People Magazine! 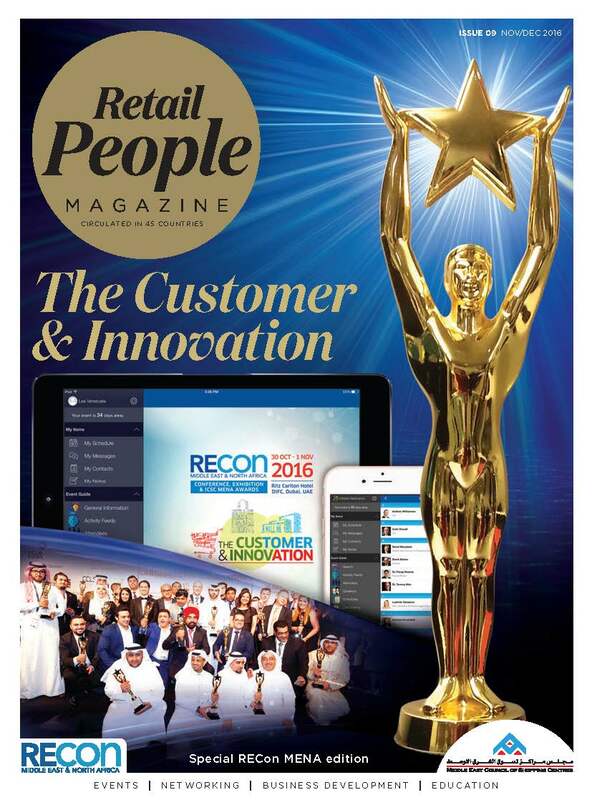 RESERVE YOUR AD SPACE NOW! 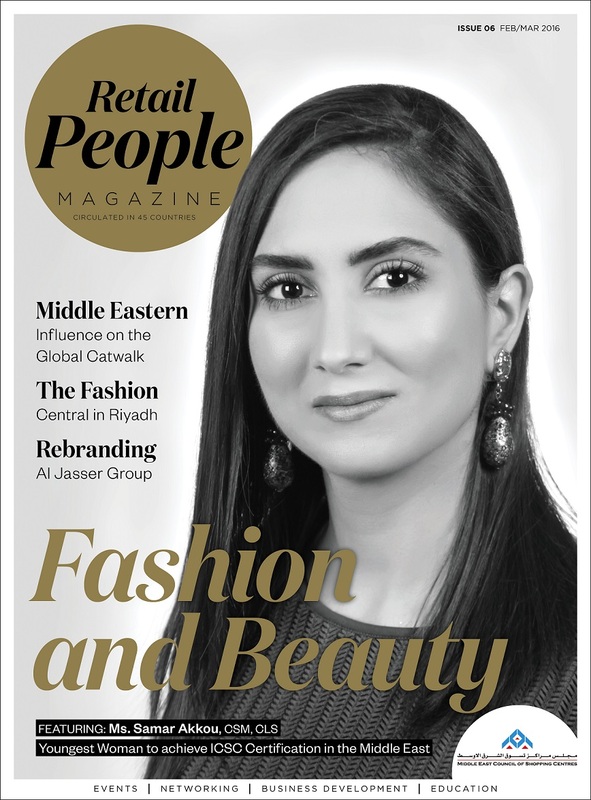 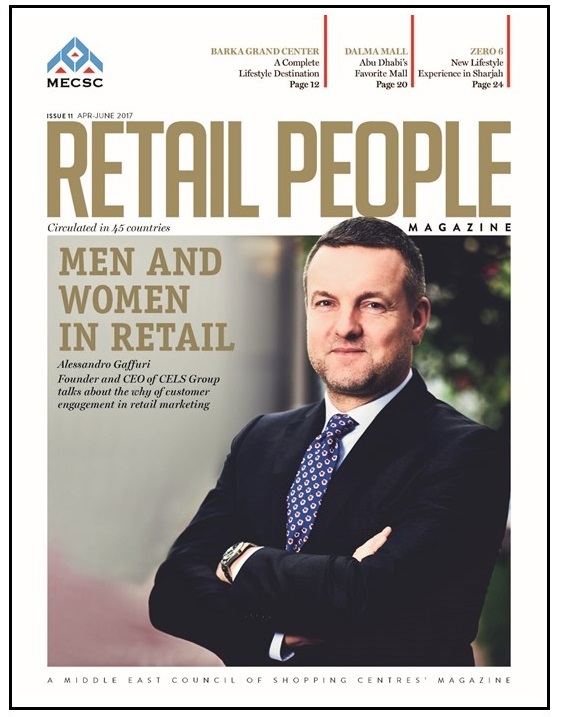 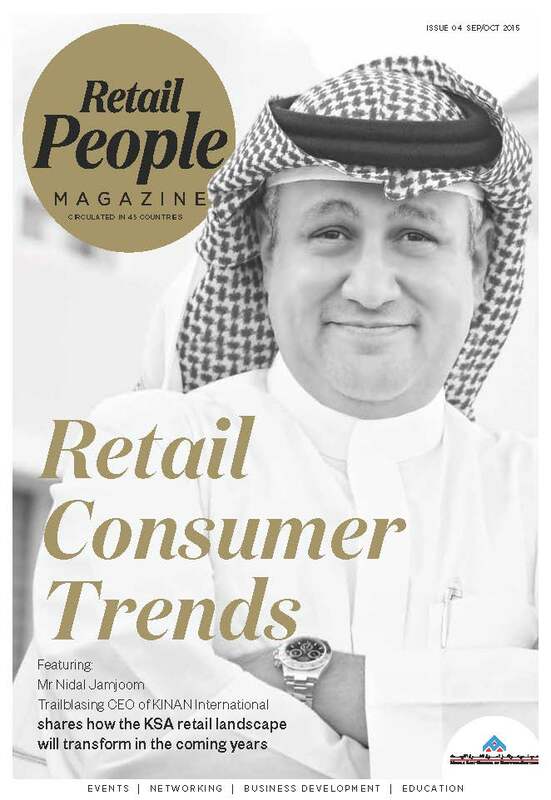 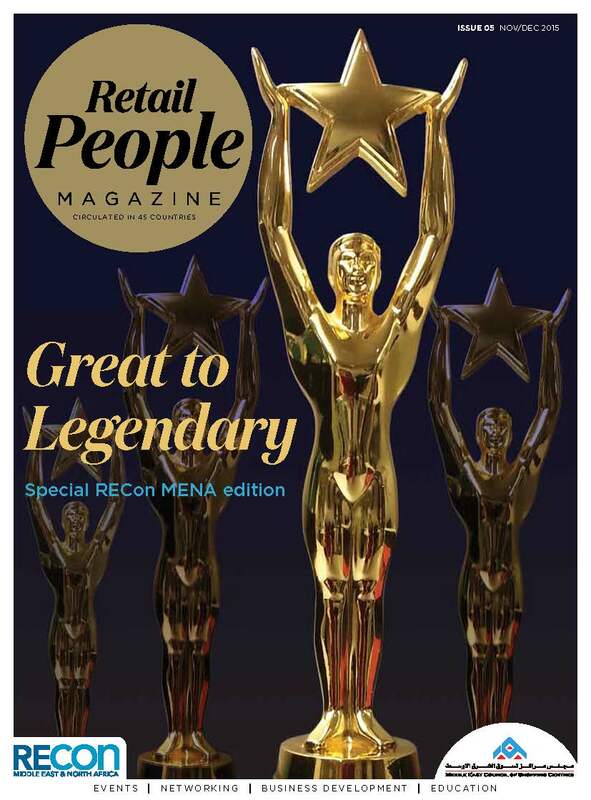 The Retail People Magazine is distributed to its members through mailings, MECSC-hosted events, and other partnerships. 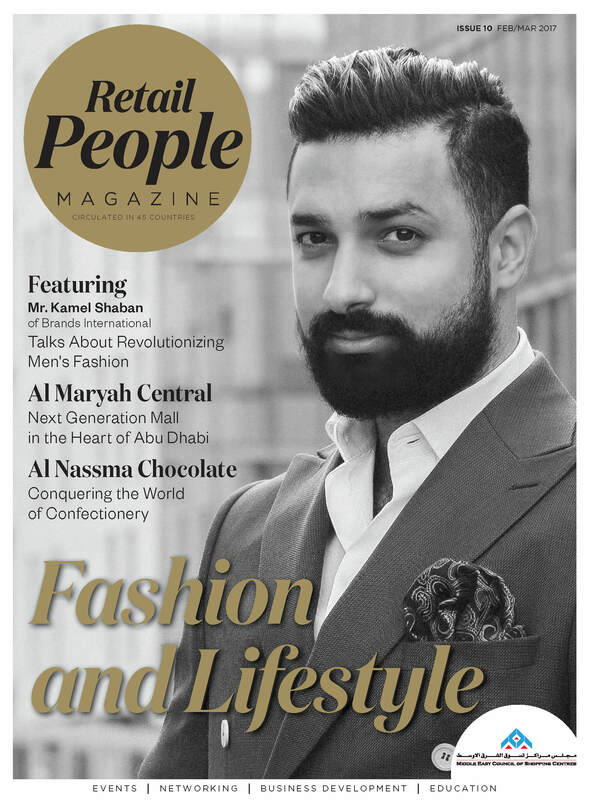 The e-magazine is available on the MECSC website and will also be promoted via the MECSC's 9,000+ database and 4,000+ social media followers. 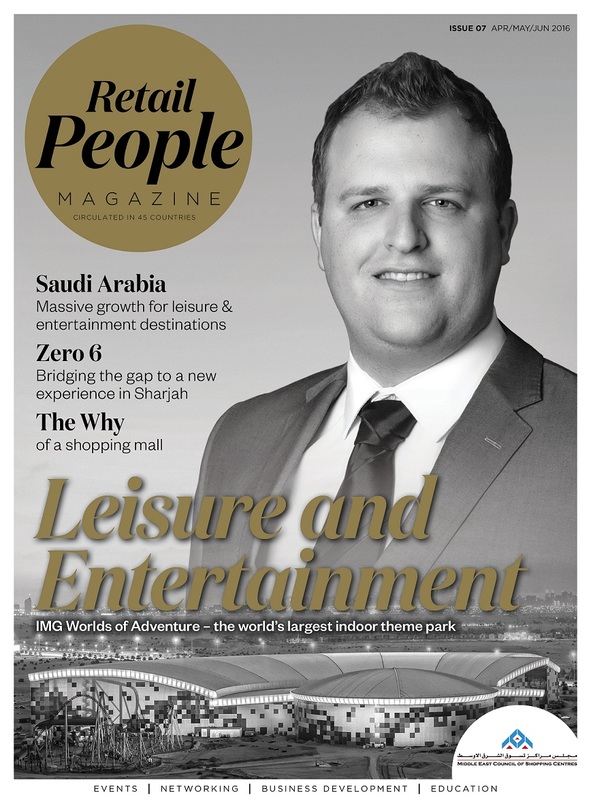 If you would like to include a story or feature on our magazine, please contact David Macadam , CEO at david@mecsc.org or +971 4 359 7909.